Cold and Flu season is here! Now that kids are back to school and the season is changing we should start thinking about preventing colds and flu. As a Naturopathic Doctor part of my job is counseling parents on safe and effective ways to treat and prevent colds and flu for the whole family. Here are 5 things that will help prevent colds and flu and can even help to ameliorate symptoms and shorten duration of an active infection. Probiotics help boost the immune system – Studies have shown that probiotics affect immune cells throughout the body. When certain strains of probiotics are introduced into our intestine they help to repair intestinal cells and they boost production of antimicrobial substances. In one study, 326 children aged 3-5 years were randomly assigned to receive, in double-blind fashion, probiotic supplementation. Treatments were given twice per day in divided doses for 6 months, including the winter season. Compared with placebo, the probiotic group had the following results; fever reduction 53-73%, cough reduction 41-62%, decreased runny nose 28-59%, decreased need for antibiotics 68-82%, reduced absence from school 28-32%. Elderberry extracts inhibit bacteria and viruses – Not only does elderberry syrup taste great, studies have shown that it inhibits the bacteria and viruses associated with common colds and the flu. 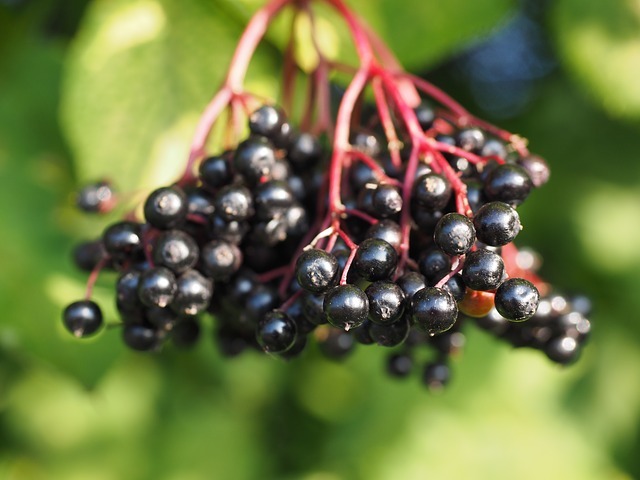 One study demonstrated that an elderberry liquid extract possesses antimicrobial activity against both streptococci bacteria and influenza viruses. Another study looked at 312 air travellers flying from Australia to an overseas destination. Those travellers who took an elderberry extract before, during and after travel had fewer colds, less sick days and less symptoms. Vitamin C supports immune cells – Vitamin C is very important for optimal immune system functioning. Vitamin C helps immune cells get to where they need to be, kill pathogens effectively, protect the body from damage and clean up after battling infections. Studies have shown that adequate vitamin C in the blood helps prevent infections, is necessary to fight infections and helps with recovery. 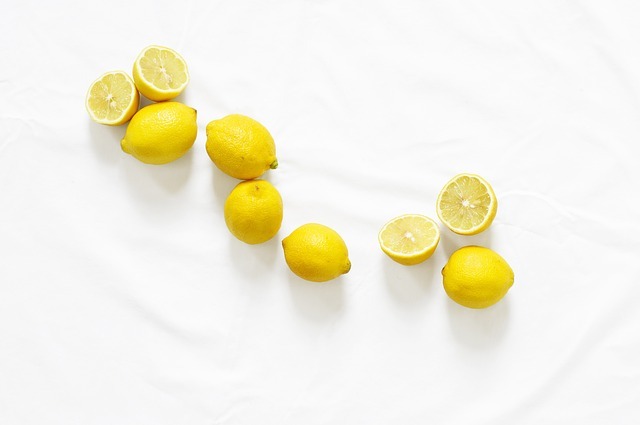 The recommended daily intake of vitamin C is 100-200mg/day; however during active infection, the metabolic demand increases and therefore the requirement for vitamin C is likely to be higher. Even in this day and age, vitamin C is the fourth leading nutrient deficiency in North America. Poor diet and increases in free radical exposure due to an unhealthy lifestyle may be contributing factors. Excellent sources of vitamin C are Broccoli, Citrus Fruits and Berries. Zinc is essential for immune system communication – The importance of zinc for proper immune function has been well established. Zinc deficiency undoubtedly causes immune system malfunction. The cells of our body are in constant communication. During infection there is a need for effective communication between immune cells in order to get rid of the “bad guys”. Communication happens in the form of chemical messengers and enzymes. Zinc is an essential component of these chemicals and enzymes. As with vitamin C, during active infection our requirement for zinc is likely to increase. Studies have shown that Zinc supplementation during infection can shorten the duration of the illness. 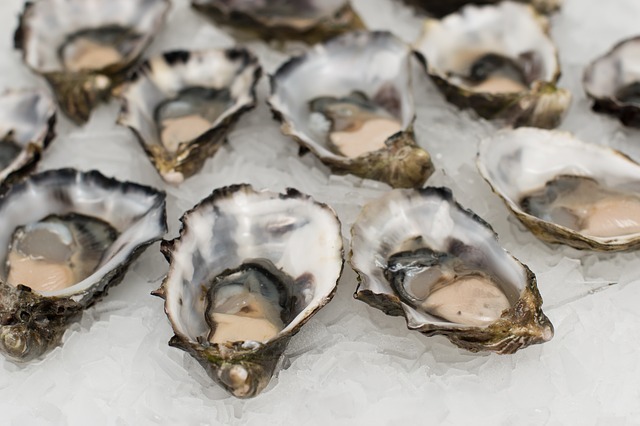 Excellent dietary sources of zinc include: Meat, Shellfish, Legumes, Nuts and Seeds. Supplementation may be important with a vegan or vegetarian diet. Vitamin D is the supervisor of the immune system –Vitamin D has many functions in the body, and receptors for vitamin D can be found on many different tissues. 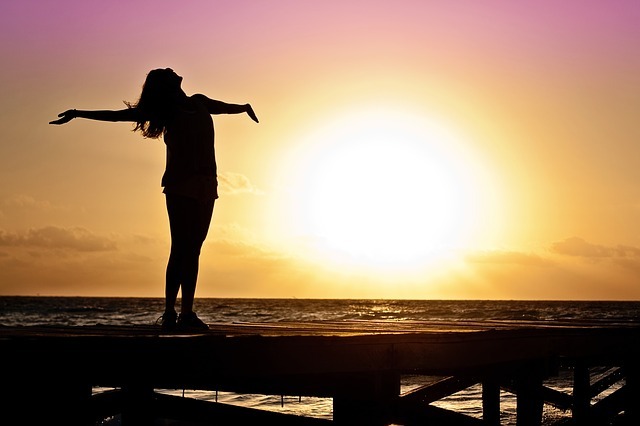 One important function for vitamin D is in the modulation of our immune system. Studies have suggested that vitamin D is able to both calm down and rev-up the immune system according to what our body needs it to do. This is why Vitamin D is thought to be as important in autoimmune disorders as it is in infections. Vitamin D deficiency can cause the immune system to behave erratically. Unfortunately in Canada we have one of the highest incidences of vitamin D deficiency in the world. Our primary source of vitamin D is from sunlight and therefore supplementation becomes important especially during the winter months. Studies have shown that there is a higher incidence of upper respiratory tract infections in athletes who are deficient in the vitamin and who train in the wintertime. Supplementation had preventative and symptom reducing effects. Aside from sunlight, some dietary sources of vitamin D are: fortified foods, fatty fish, beef liver, egg yolks and cheese. Even vitamins and minerals at high dosages can be dangerous, especially in children. It is always recommended to consult with a health care professional, such as a Naturopathic Doctor, before supplementing on your own. Leyer, GJ et al. Probiotic effects on cold and influenza-like symptom incidence and duration in children. Pediatrics 2009; 124-179. Walker, WA. Mechanisms of action of probiotics. Clin Infect Dis. 2008; 46 (Suppl2): S87-91. Biofactors. 2014 Jan-Feb;40(1):27-40. doi: 10.1002/biof.1114. Epub 2013 Jun 27.Zinc signals and immune function. Haase H1, Rink L.
Cochrane Database Syst Rev. 2013 Jun 18;(6):CD001364. doi: 10.1002/14651858.CD001364.pub4. Zinc for the common cold.